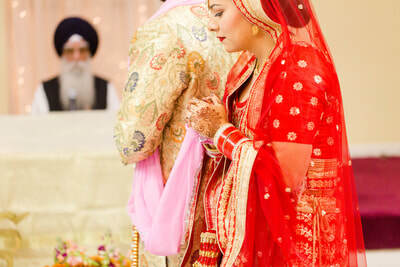 Indian Weddings are what wedding planners dream of - color, texture, so much fun and above all...LOVE! 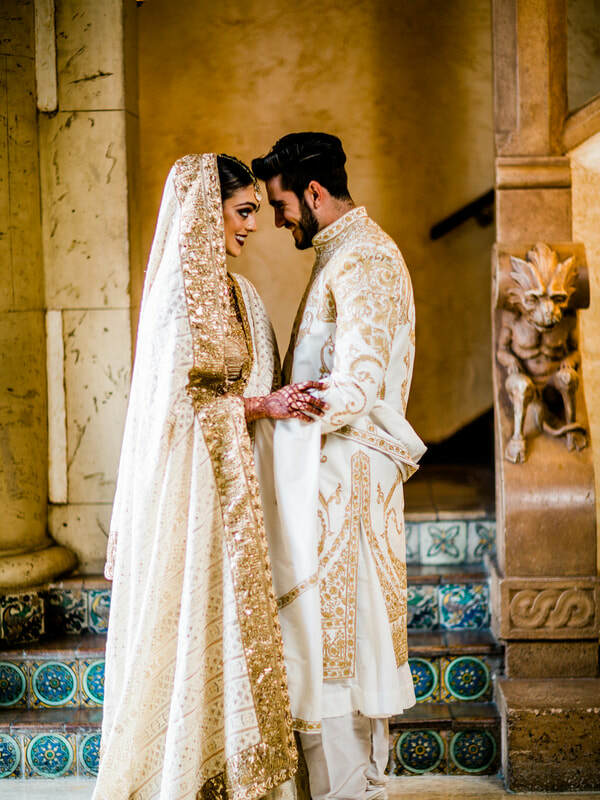 We love every wedding we have the opportunity to coordinate, but the color and sense of celebration that comes with Indian weddings are simply unmatched! 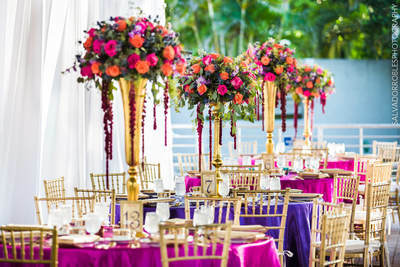 ​Whether you are blending cultures or having a traditional multi-day event, please allow us to create a unique and special experience for you and all your guests!